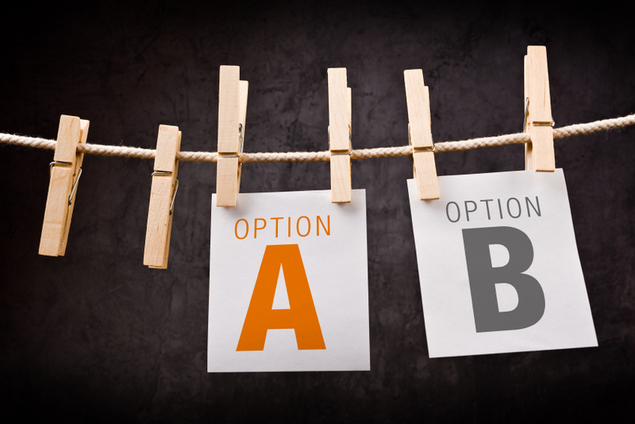 Did you know there are four types of college admissions options for students? The earlier you educate yourself on these options, the better! That way, when the time comes, all options will be available to you. Early decision should be utilized when you have a top school you’d like to attend no matter what. You must be sure that this is the school you’d like to attend, if accepted. What’s most important to remember about early decision is that it’s a binding contract. When applying through early decision, if you are accepted, you have already agreed to attend. If you apply to a school via early decision and apply to others in the meantime, you must withdraw your applications to the other school if you are admitted to the early decision school. Early action is similar to early decision; however, the key difference is that it’s not a binding agreement. You can apply to more than one college via early action and decide which school you’d like to attend that you’ve be admitted to. The benefit of early action is that students have more of a chance of being accepted, since not as many students have applied. If you’re applying during the standard application period, usually from the beginning of December to mid-January, you’re application will fall under the category of regular admissions. If you’re unsure of what schools you’d like to attend or would like more time to prepare your application, essay and test scores, it is likely regular admission will become your route of application. If you apply during regular admission, expect to hear back from schools during the months of April and May. Rolling admissions is an option, but it’s not utilized by all colleges. Students are considered in the order in which their application was received, since space is limited. A college participating in rolling admissions will keep accepting applications until they've reached full capacity.